When covering Orlando and all of its many splendid attractions – including, of course, our particular focus, Universal Orlando Resort – it can be easy to get buried in a deluge of news stories or site updates. This is to be expected, given the breadth and depth of Central Florida’s themed wares, but it’s also a shame – there are a lot of smaller or otherwise more analytical pieces that we produce here at Orlando Informer that can easily be lost in the cracks. But fear not! 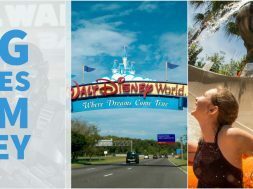 To ensure that you get the best possible coverage and insight of your favorite attractions, we’ve compiled this handy, dandy list of not-to-be-missed posts, which all went up on the site last month. Think of these as our favorites – and, once you’ve read through them, we want to hear what your favorites are, too. Every so often, there is a new development that comes along and completely upends the pre-existing theme-park status quo and establishes a new paradigm. Typically, these tend to be more on the smaller scale – Disneyland’s Matterhorn Bobsleds in 1959 ushering in thrill rides, for example, or Islands of Adventure’s The Wizarding World of Harry Potter – Hogsmeade introducing themed, exclusive food and beverages in 2010. What Disney apparently has in the works just might be on a whole other level, however, potentially becoming the biggest themed disruptor yet. 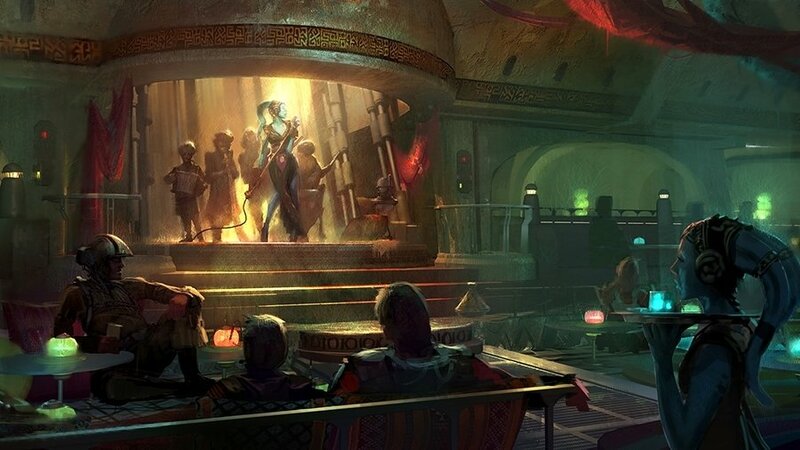 Word broke last week that Walt Disney Imagineering is currently sketching out – and already surveying guests on – a brand-new Star Wars-themed hotel that would not only be placed inside 2019’s Star Wars Land at Hollywood Studios, but which would also be part of a two-day experience that would see you star in your very own SW story. Even more tantalizing, our very own sources inside the company have suggested that other properties are already on the list to get this vacation-package experience. Could one of them be Indiana Jones? We certainly hope so. Arriving much sooner than Star Wars Land – with or without a fancy new resort located in its premises – is Christmas at The Wizarding World of Harry Potter, which was newly announced just this month. 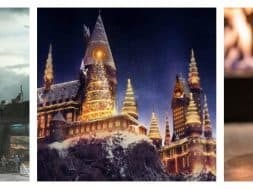 Universal spilled the beans on the basics of the new holiday event – exclusive decorations, food and drinks, live entertainment, and an impressive new projection-mapping show on Hogwarts Castle – but we think the company (and Potter creator J.K. Rowling) can actually do much better. Is it too early to make up a wish list for Christmas? We hope not, ‘cause that’s exactly what we did for the wizarding yuletide celebration. We think you’ll agree that these extra little touches would go a long way to making something already magical even more so. …and that means it’s time to start that most sacred of all tourist endeavors, vacation planning. Let’s start first with the food of Volcano Bay, which Universal hopes will become the single most important and all-encompassing attraction in the new water park’s entire lineup. April saw us at Orlando Informer HQ attend a special media event that had a beautiful spread of all the new dishes and drinks, and we picked out our six favorites (there’s even an entry on there that we think will become the next butterbeer). And let’s finish, naturally, by discussing what we should do first at Volcano Bay. It’s not an easy question, given the full range of activities that will be available at the park – obtain ride reservations at the biggest and most formidable water slides? 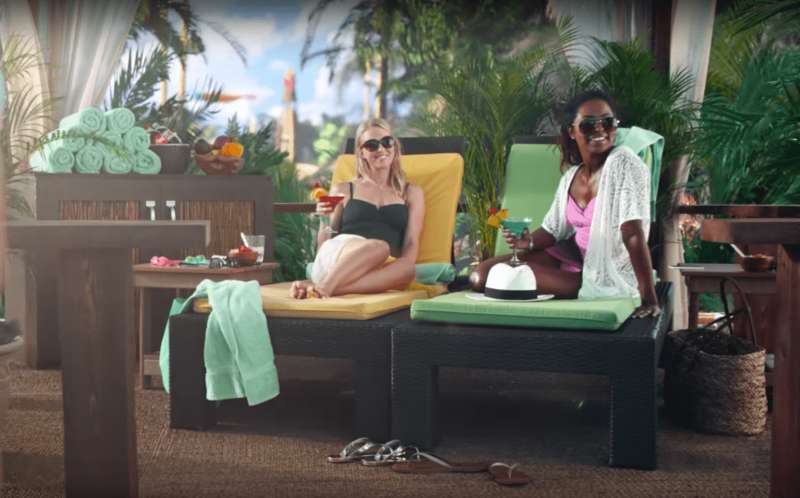 Scoop up our own plot of land, whether that entails a cabana or Premium Seat or not? Pig out on all that delicious food, clearing the rest of the day for rides and wave pools? We’ll help walk – err, float – you through everything. Outside of the (wild and crazy) world of theme parks, the country seemed to be dominated this past month by Starbucks’s entry into the bizarre world of unicorn-themed food items. And despite the fact that the Unicorn Frappuccino has obtained some rather questionable reviews, Orlando’s two big players were more than ready to jump on the culinary bandwagon. 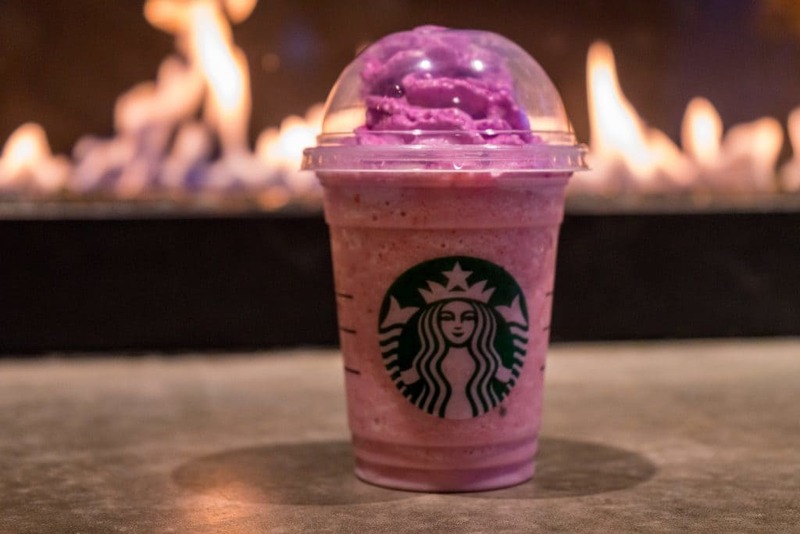 Disney is currently serving up a Pink Flamingo Frappuccino that will be available only for a limited time at Disney Springs’s West Side Starbucks (yes, it was directly inspired by its unicorn sibling, for better or worse). And Universal joined the fray by issuing an one-day-only milkshake on Tuesday, April 18 – the second time that Toothsome Chocolate Emporium and Savory Feast Kitchen has actually entered the timed-exclusive fray. At this rate, no matter when you visit Orlando’s parks, chances are you’ll be able to grab some type of limited-run treat or another. Easter might have come and gone this past month, but here are our favorite kind of eggs – the figurative, theming kind. And we have them all lined up for you neatly in a row, to help make your hunt in the parks that much easier to navigate: here is our list of 10 of the niftier Easter eggs hidden at Universal Orlando – and while, yes, some of them are rather well-known, we guarantee you’ll be surprised by a few of the others. 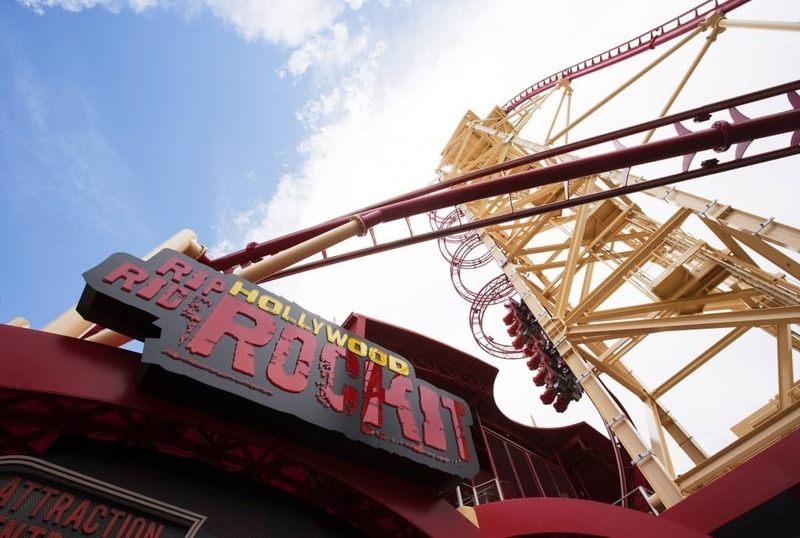 Even better is another list we lovingly fashioned for you this past month: the five tallest and fastest roller coasters in Orlando. It turns out that the city might not have the breadth or depth of coasters that, say, Cedar Point up in the snowy North does, but it still has quite the formidable – and popular – collection; use this as another sort of guide, leading you to experience some of the very best that Central Florida has to deliver in thrills and fun. What better way to expand your theming boundaries? 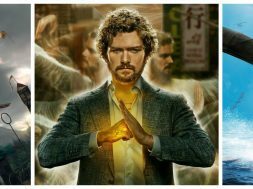 You can check out all of last month’s Universal updates here. And be sure to follow Orlando Informer on Facebook, Twitter, and Instagram for the latest news, tips, and rumors at Universal Orlando, Walt Disney World, and other Orlando attractions.